Michael Aw of BC Building Science will be one of the presenters at BCBEC’s Vancouver luncheon on January 19th: ‘Shou Sugi Ban – Exploring the Characteristics and Aesthetics of Charred Wood as a Cladding Material’. 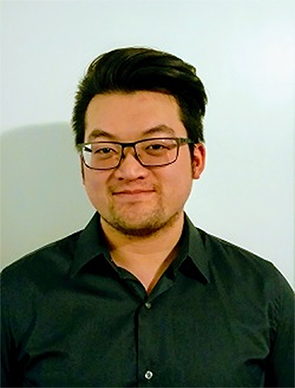 The presentation will be based on the award-winning capstone research project completed by Michael and two of his fellow students while they were attending BCIT’s Architectural and Building Technology program. Visit http://www.bcbec.com/seminars.php to learn more and to register for this event.